Lithium ion Bicycle light batteries. Cell used Samsung of Korea. 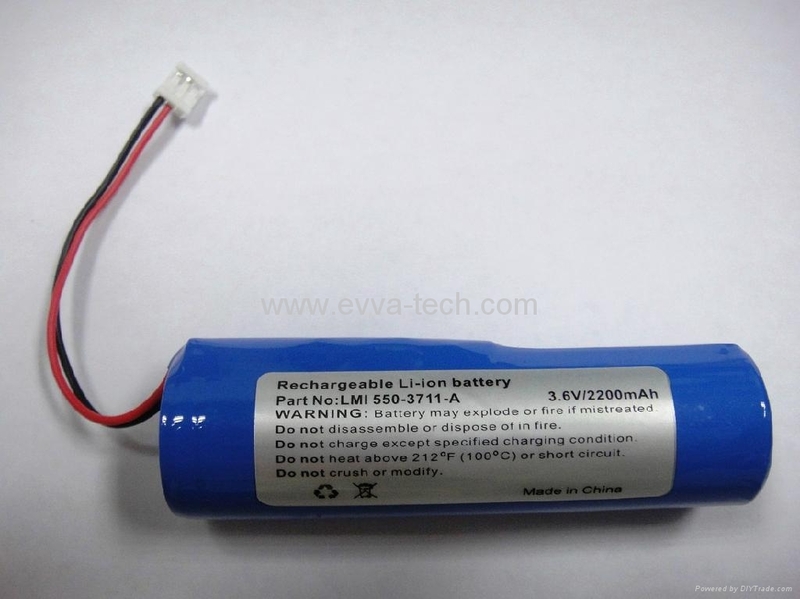 We are professional and high quality battery manufacturer for LED light market in USA.